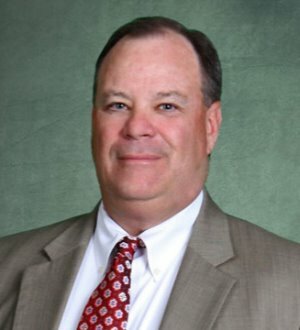 Mr. Van Dusen concentrates his practice exclusively in litigation and alternative dispute resolution with a focus on insurance, commercial disputes, health care, class actions, and personal injury defense, including arbitration hearings, bench trials, jury trial, and appeals. Complex probate cases, including actions related to duties of trust and estate fiduciaries. Mr. Van Dusen is a member of the National Diocesan Attorneys Association, the Defense Research Institute, the American Arbitration Association panel of arbitrators, and the Michigan Committee on Model Civil Jury Instructions. Martindale-Hubbell® AV Preeminent® Peer Rated for the Highest Level of Professional Excellence.